We are thrilled to be raising money for CLIC Sargent, our corporate charity. 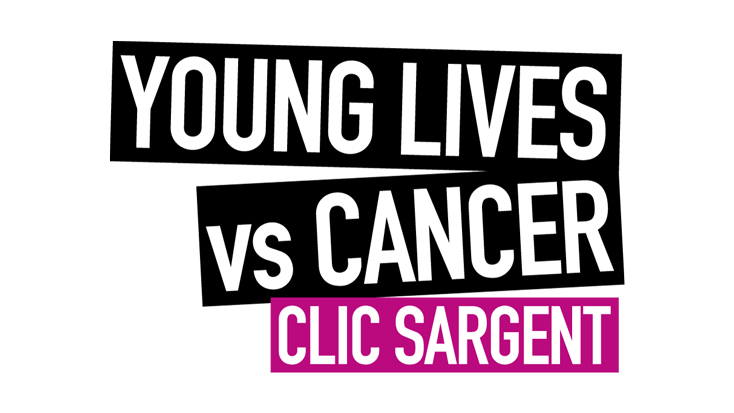 CLIC Sargent is the UK’s leading cancer charity for children and young people, and their families. Their specialist care teams provide practical, emotional and financial support, from diagnosis to life after treatment, and, in some cases, bereavement. Since the start of the year, we have managed to raise over £22,000 for the charity, bringing our total to over £81,000 at the airport since the beginning of the partnership in December 2015. 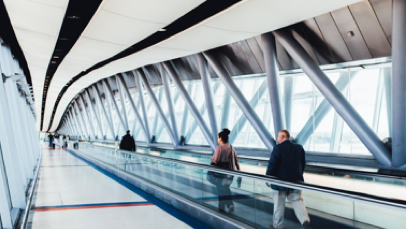 Our employees have been fundamental to this success and taken on the challenge with spirit, with departments and individuals envisioning active and imaginative ways to raise money. These have included Bake Sales, dress down Fridays, sweepstakes and Tough Mudders, among many others. Even our contractors have got involved, with £2,000 donated from the scrap of 15 tonnes of steel collected from the Echo Compound, which was cleared as part of the Hotel Taxiway Extension Works. We want to ensure that everybody has a chance to participate, and so hold monthly committee meetings to share fundraising ideas. We also welcome other (non-financial) ways to donate to the charity, such as stamp champs, books, gadgets and more.